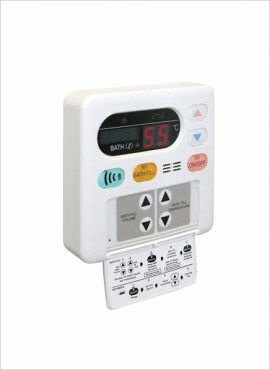 SPECIAL on Paloma Controllers – R600.00 (incl vat) when purchased with the geyser. Manufactured in Japan since 1930. Electrically ignited. 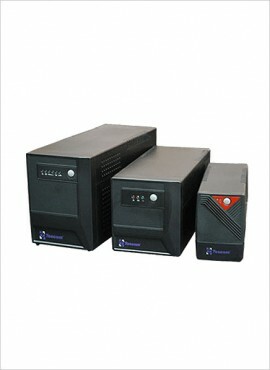 Can be operated on generator/ inverter/ Computer UPS. 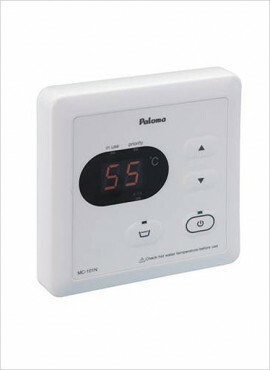 SPECIAL on Paloma Controllers – R500.00 (incl vat) when purchased with the geyser. 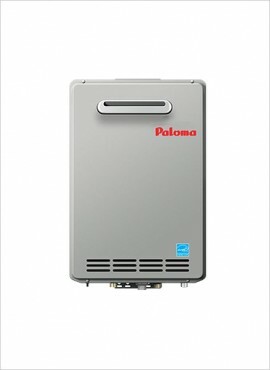 Paloma 20l, 26l & 27l models have been custom made for South African conditions & altitude variations within South Africa. 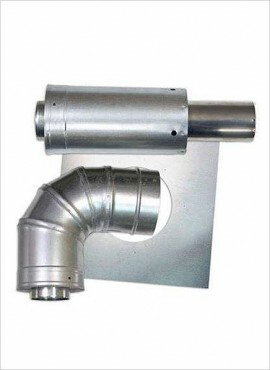 For indoor installation only & price includes flue pipe. 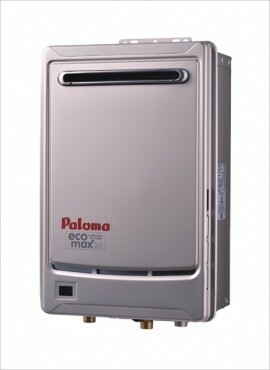 ON SPECIAL – R500.00 incl vat (while stocks last), with the purchase of a Paloma geyser. 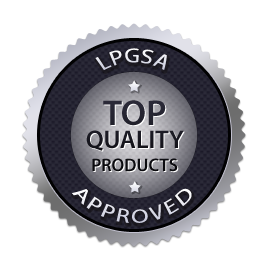 Optional programmable remote controllers allow you to precisely set the temperatures in different rooms. Should you choose not to take a controller the temperatures will be pre-set. 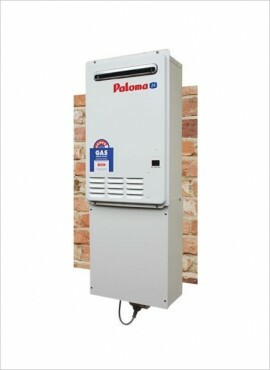 Only qualified gas installers are authorised to change any settings inside the cover of a Paloma Gas Geyser. 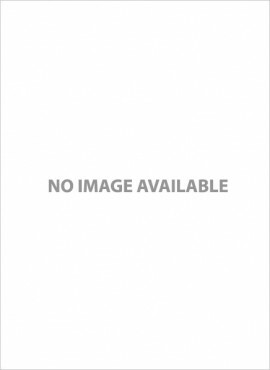 Remote Controllers Not wireless. Must be connected to geyser with normal 2-flex speaker cable (not included). 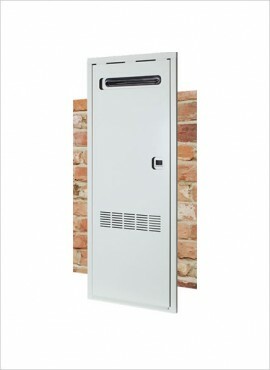 Cable either be supplied to you by your gas installer/ electrician, or you can purchase it yourself from most hardware stores where it will be cut-to-measure & connectors will be fitted for you. Remote Controllers do not come with the cable which connects them to the geyser, because all houses are different. Normal Speaker cable is used for this & can either be supplied to you by your gas installer, or you can purchase it yourself from most hardware stores where it will be cut-to-measure & plugs will be fitted for you.